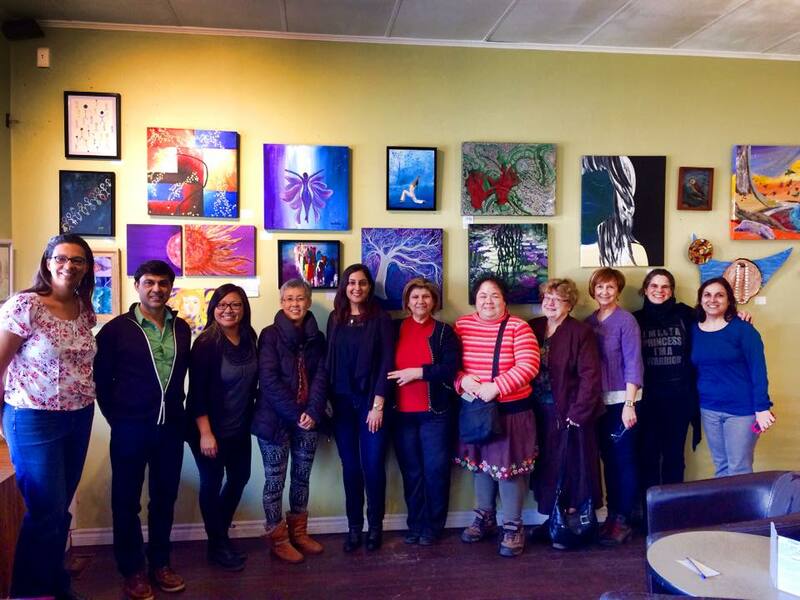 On March 4th and 5th, Humani-T Cafe celebrated the days leading up to International Women’s Day with art. Mahnaz Sobhani, manager of the Humani-T Art Gallery, with the help of 20 other female artists, put together a display of beautiful artwork at both locations. A reception was held at both cafes, and women from various backgrounds shared their art, poetry, dance, and live music. On both days, the story of Tahirih — an influential female poet and theologian in 19th century Iran — was read. Tahirih’s significance to International Women’s Day lies in the impact she made in Iran during a time when most women were kept illiterate and hidden from the public sphere — she was an exemplar of women’s strength. The story or Tahirih is one we can keep in our hearts as we celebrate International Women’s Day — a day in which we mark the progress of humanity as it aims to attain the heights of equality. Previous Cacao for Shiny Hair & Elevated Mood?